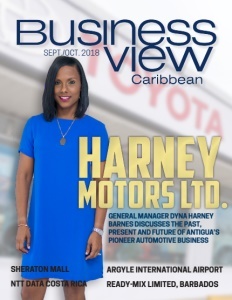 Business View Caribbean interviews Hadley Bourne, CEO of the Argyle International Airport, as part of our focus on regional airports of the Caribbean. Argyle International Airport is a newly-constructed airport in St. Vincent and the Grenadines, completed in 2017, in response to the growing airport traffic needs that E.T. Joshua Airport could not accommodate. It is one of the country’s most important infrastructure assets and its first truly international airport. 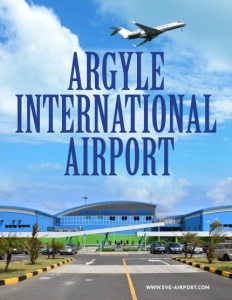 The new Argyle International Airport was built to handle 1.2 million passengers per year, more than four times the capacity at E.T. Joshua, increasing the accessibility to this multi-island destination and serving as a key economic driver for the country. The Airport was financed by government grants and by donations and loans from several other countries, including: Cuba, Venezuela, Trinidad and Tobago, Mexico, Austria, Malaysia, Turkey, Qatar, Libya, and Taiwan. 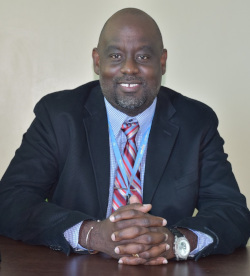 It was constructed under the auspices of the International Airport Development Company (IADC), a private, Limited Liability Company, owned by the government of St. Vincent and the Grenadines, at a final cost of approximately $700 million. From the outset, there were huge challenges. First was finding a good site because St. Vincent is a mountainous country. So there were not many places with enough flat land to build an airport with a runway 9,000 feet long. Eventually, a site was found, but it wasn’t flat. Three mountains had to be reduced, two large valleys needed to be filled, a river spanned, and 135 homes and 275 acres of land had to be purchased to create an area flat enough to house the airport and its runway. Because of these and other factors, the Airport opened five years behind schedule. However, opening day was a festive event, which saw some foreign dignitaries, including Presidents, Vice Presidents, current Prime Ministers, and former Prime Ministers from the region in attendance, including the Hon. Dr. Ralph Gonsalves, Prime Minister of St. Vincent and the Grenadines, who was a driving force behind the airport project. A Dynamic Airways 767-300ER landed at the Argyle International Airport on the morning of February 14th around 7:07 AM, the first commercial international flight to land, making its way from New York City. Later, an EasySky 737-200 landed from Cuba with a number of Vincentian students and 60 former Cuban workers. 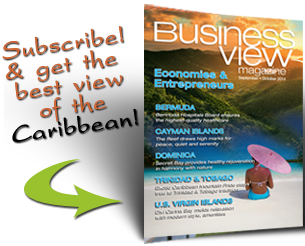 Caribbean Airlines made its inaugural chartered flight out of New York City, while Sunwing Airlines scheduled a chartered flight from Toronto. These two airlines touched down at Argyle International Airport one hour apart for the grand opening. Today, the following airlines fly in and out of Argyle International Airport: LIAT, Caribbean Airlines, Air Canada, Sunwing, Grenadine Airways, SVG Air, Mustique Airways, and Trans Island Air. American Airlines will begin offering flights from Miami, beginning in December, 2018. Peak seasons are Carnival, Christmas, and Easter, and the U.S. and Canada are the peak international markets for travelers. Currently, there are no flights out of Europe; those tourists generally come to St. Vincent via Antigua, Barbados, and Trinidad. Cargo airlines include Amerijet International, DHL, and FedEx. Argyle’s facilities include a passenger terminal building, a cargo terminal building, an air traffic control (ATC) tower, aircraft rescue and fire fighting (ARFF) stations, signage, access roads, a runway, three aprons, and two taxiways. The airport aprons can accommodate up to 40 airplanes simultaneously and are designed to accommodate jets as large as the Boeing 747-400s. The airport is able to handle three wide-body aircraft at one time, with additional six parking places for general aviation ATR type aircraft. The airport is equipped with a modernized Instrument Landing System and navigational aids such as VOR and NDB, along with a fully lit runway, taxiways, and apron for night operations, precision approach path indicators, radio navigators, and an Automated Weather Observing System (AWOS). Its state-of-the-art passenger terminal is divided into two sections: the Domestic Terminal and the International Terminal, which is equipped with an automated baggage handling system, an integrated check-in system, three elevators, and two escalators for ease of passenger movement throughout the building, two baggage reclaim belts, and two state-of-the-art glass jet bridges for international travel and docking of large commercial aircraft. 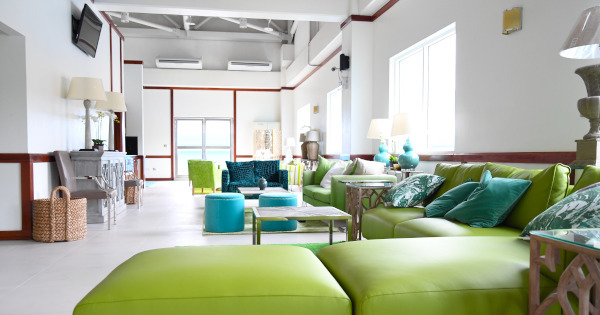 The Domestic Terminal caters to persons travelling to the Grenadine islands of Bequia, Canouan, Mustique, and Union Island. Check out this handpicked feature on JAMPRO of Jamaica. 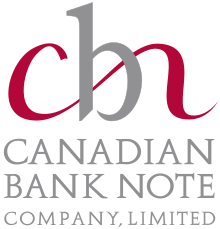 The Canadian Bank Note Company is a Canadian security printing company. First established in 1897, to supply security-printed products to the Canadian government, it is best known for holding the contract with the Bank of Canada to supply it with Canada’s banknotes. The company’s other clients include private businesses, national and sub-national governments, central banks, and postal services from around the world. In addition to bank notes, the company produces passports, driver’s licenses, birth certificates, postage stamps, coupons, and many other security-conscious document-related products. It also prints and provides document reading systems for identification cards, lottery tickets, stamps, and bank notes.